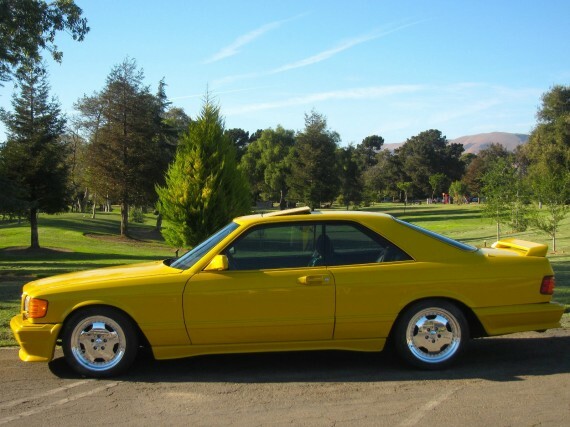 In 1986 the big two door coupe from Mercedes, though flashier than its four door brethren, rarely would be seen in bright colors. 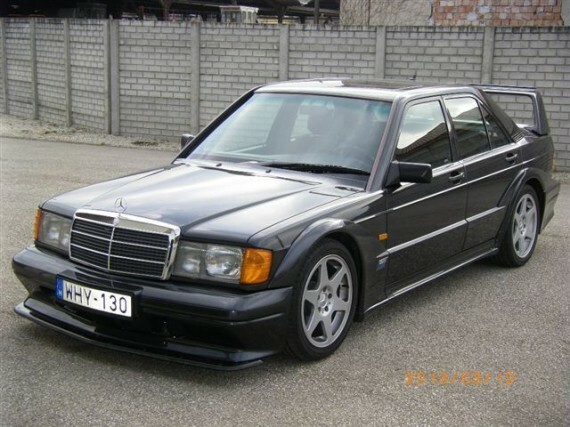 Unlike some of the unique shades coming on the Benz cars today from the factory, particularly some of the special order Designo branded cars, the W126 cars rarely saw ultra bright eye catching colors. It is because most SECs you see are black, grey, dark blue, white and rarer red, that this canary yellow SEC really stands out. Obviously this isn’t a factory paint job, photos suggest this car was white, but that doesn’t diminish what a coat of bright paint does to the normally iconic, but subdued lines of the great SEC. 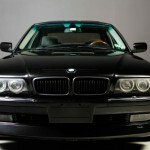 The color on this car was part of a makeover that also includes an extensive audio system. 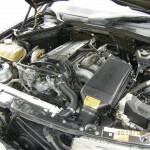 The system features Eclipse and Soundstream parts. 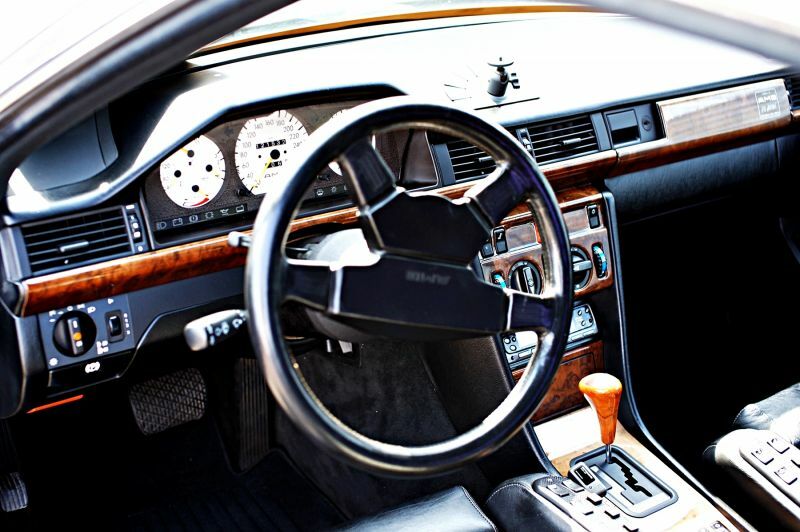 It always amazes me at how, like cars themselves electronic equipment can provide a look that evokes a time period and the equipment in this car is no exception. The seller states the system was installed in the early 1990s, I would’ve pegged it at right about 1995. Flipping through some of my car audio magazines from that time and pricing some of the equipment there is no question the creator took the best that Eclipse and to offer and through it at the car. There is easily multiple thousands of dollars of parts alone from when they were new. It is too bad that the seller doesn’t show a build sheet with all the model numbers of the included parts, because certainly the speakers, which are hidden, are also upgraded. The seller says that all the equipment works as it should. 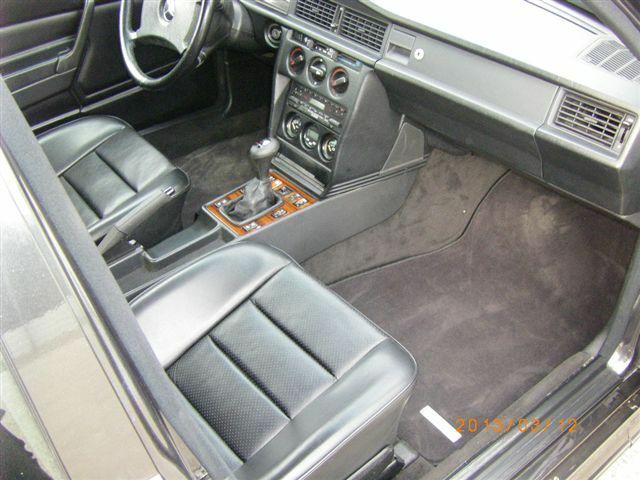 The seller alludes to this being a display car, but doesn’t state whether it was for a manufacturer, car audio shop or what. If it was a display/demo car one would hope the install quality was high. Here is an oddity for your consideration. 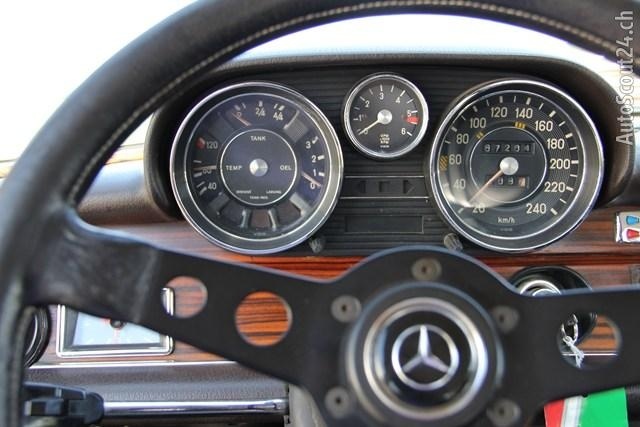 The mighty Mercedes 450SEL 6.9 remains quite a car today and the 560SEC represents some of the best of an old school Benz, however put them together and perhaps you are taking away from each. This isn’t the first time someone has decided to combine 6.9 parts with a W126 chassis, Google Sbarro Mercedes for instance, as with their creations results are mixed. Need something to keep you busy in the continuing grey days of winter? How about a pair of 500SECs projects to keep you out of trouble? (Well actually this may get you into trouble, financially or with your significant other) Carter also noticed this ride and linked it off our Facebook page. Here we have what appears to be yet another case of picking up the pieces where a previous enthusiast ran out of time, money, or interest, but the seller instead states that they are selling due to illness. This may mean that the projects aren’t as bad as the ones being sold because someone got in over their head. Eitherway though that picture above shows a once great car looking sad. Not horrible though, we’ve seen a lot worse, but look at it just sitting there in a pile of leaves all cold and alone. 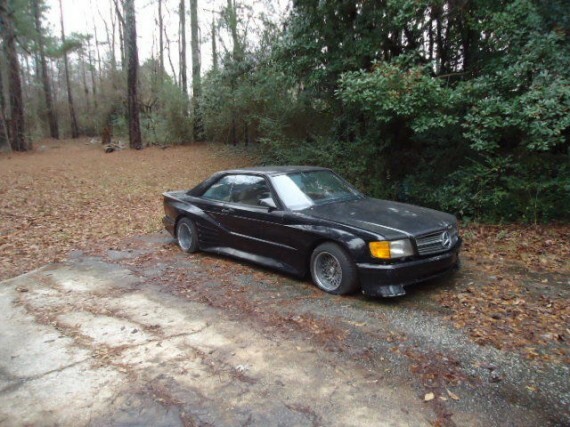 What we actually have is a rare, but non-running rare Koenig widebody 500SEC and a not as rare, but running parts car. We love no reserve auctions. Particularly ones that start at under $1,000 for a car that once cost well over $100,000 when new. 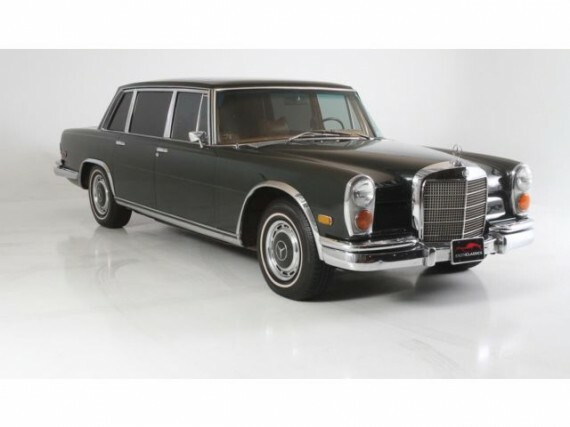 We’ve reported before about how these big Benzs with V-12sÂ can be a nightmare in terms of maintenance, but this one looked particularly clean and with no reserve, if the price is right, there may be some $s left over to help with inevitable repairs. 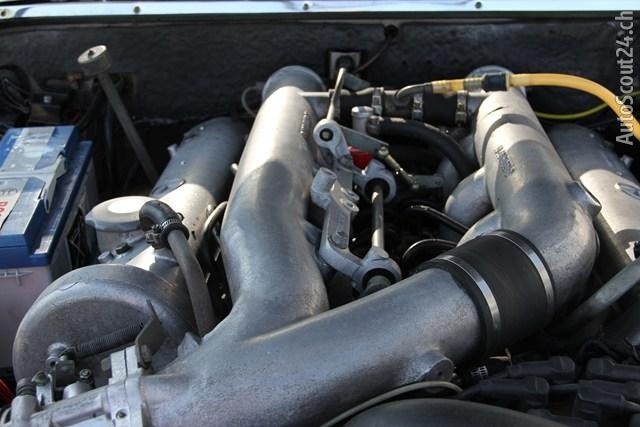 I think the W140 probably isn’t as bad as the next generation of V12 Mercedes when it comes to work and cost to own, people just give it a bad rap because of the extra cylinders. Elaine from Seinfeld once got into a discussion about grace and how you can’t have a little grace and you can’t acquire grace, you either have it or you don’t. This car has grace and class in spades. 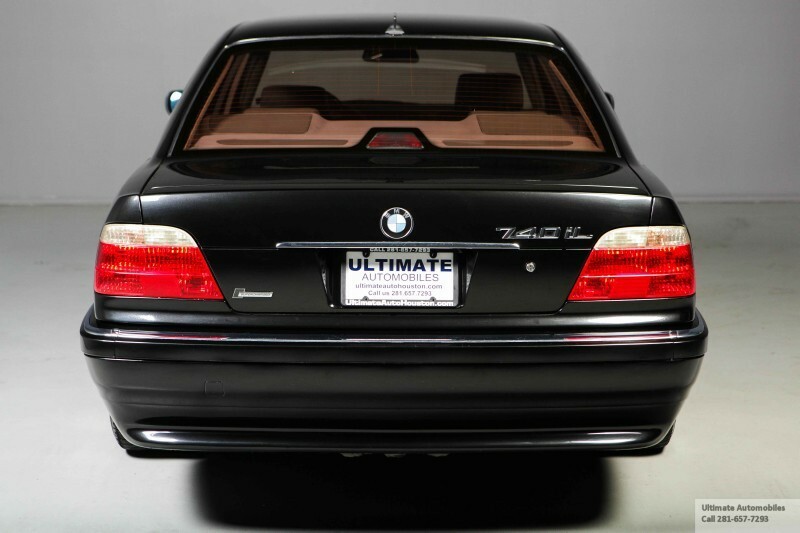 The 600 is such a cool car. It is one of those vehicles where you’ll have just as much fun driving it as you will sitting in the back. When you hear 300SEL 6.3 racecar or race car replica, thoughts must go to the famous, but unfortunately named, Red Sow 300SEL 6.3. 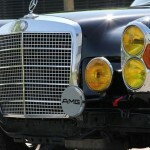 That is the car responsible for bringing AMG onto the map with a 2nd place finish at the 24 hours of Spa in 1971. It featured a special 6.8 liter engine and presumably they finished 2nd in the race not only by being fast, but by scaring the other competitors with the outrageous, loud, four door sedan. That car retired from racing and was sold as a test mule for jet engine landing gear. 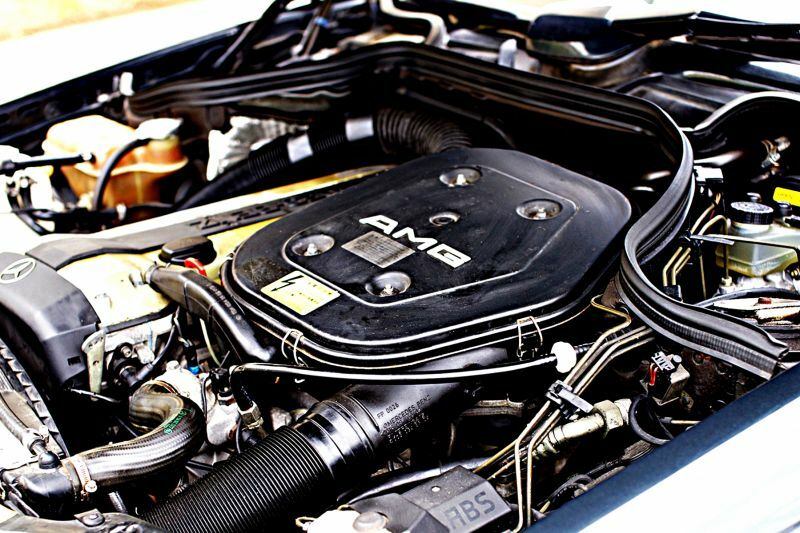 I’ve seen some with standard 6.3 engines, others with bored out engines to mimic the custom cast 6.8 AMG engines, some with auto transmissions and others with a manual. 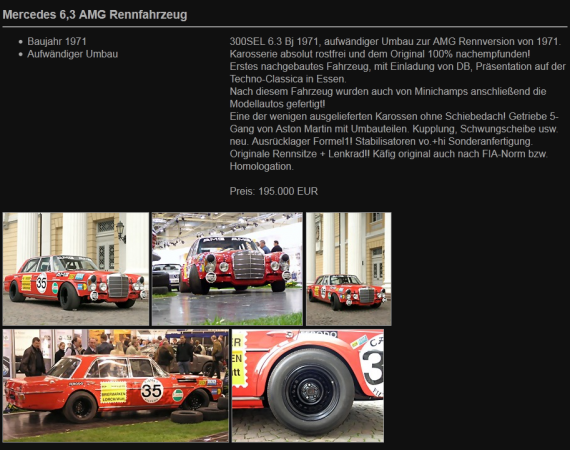 An “original” was for sale earlier this summer for 200,000 Euros, as seen in the image below. 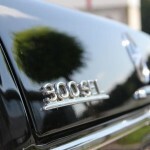 The car I’m posting takes a more subtle approach in paying homage to these great cars. 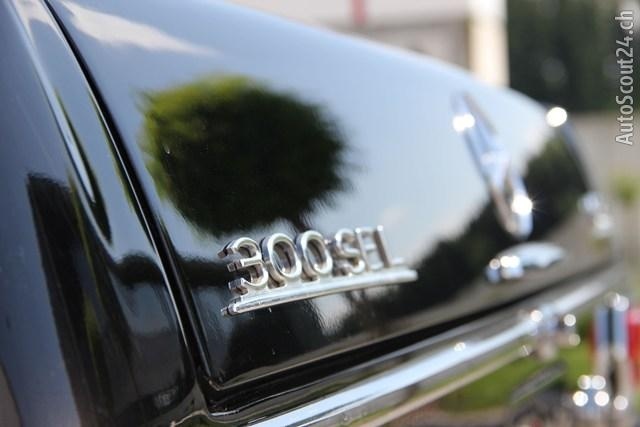 This 300 SE is a French delivery car, sold by the french importer Royal ElysÃ©e. 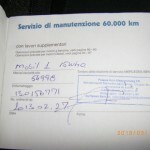 It is confirmed by the Service booklet. It has been restored in the last two years but the brakes have been totally redone recently.A set of original AMG 15′ rims and new Pirellis have been fitted. The paint is extremely deep and all the body seals have replaced. 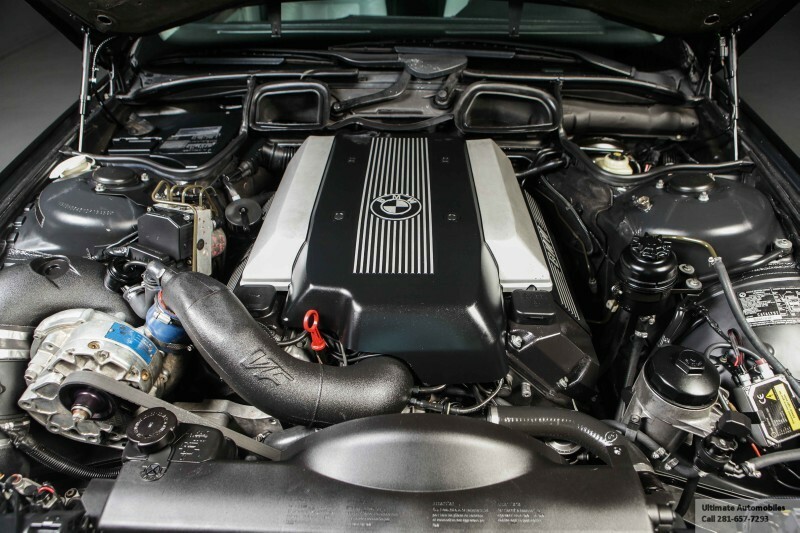 A high performance electronic ignition system has been added too give better performance. 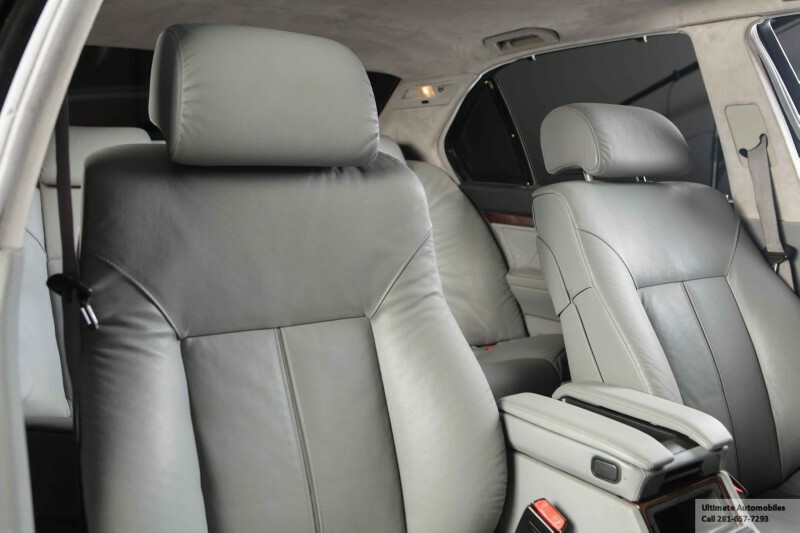 It is not equiped withe heavy electric sunroof neither with the air coditioning system which is a good thing for those who would like to comlete the light race preparation. (A 6.3 liter AMG finisged 2nd at the 24 h of Spa Francorchamps). Matching Numbers. Best available. This black iteration is an original French delivery 6.3. 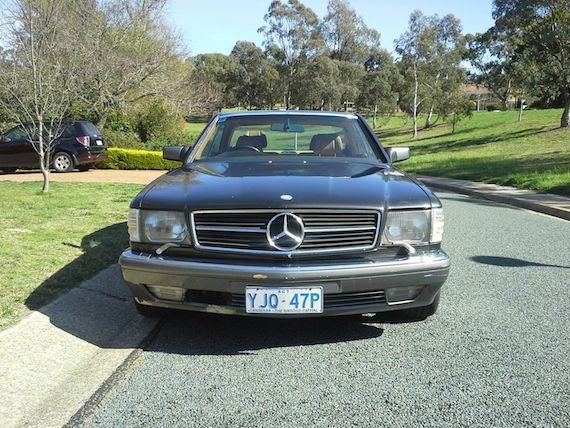 It features the French yellow headlights and a set of proper AMG rims. To also set off the look the car has had its bumpers removed. It isn’t particularly clear what else has been done to the car in terms of race prep, though the car does have a modern high performance electronic ignition setup, a popular modification for these cars. I wish there was a bit more description as to the restoration work performed and some interior photographs. With only 41,800 miles covered this is a low mile 6.3 and it strikes me as a bit odd that it has been given this slight race treatment. Not knowing the history of the car I would have thought a low mileage example like this would bring a higher price if kept more original. 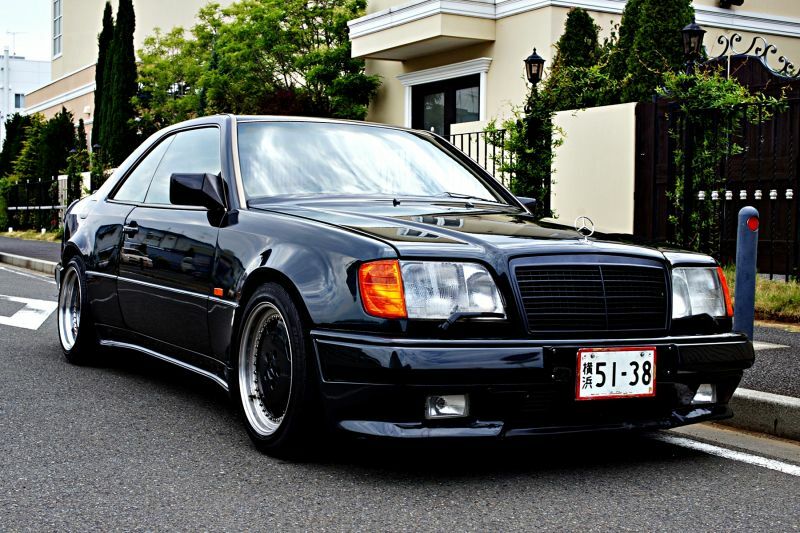 The seller lists the car as numbers matching so doing things like losing the bumpers and adding the AMG wheels and stickers probably has the originality police up twitching a bit. A higher mile non-numbers matching car would seem a better candidate to start a race replica on. So this car sits in an odd area. Not really a proper racer, too nice to really want to race and does not appear to be properly setup for that, but it also doesn’t fit the look of a pristine original 6.3 street car either. Unless it gets made a little more racier people might look at this and think it was a restoration in progress and that you have the bumpers at the shop getting re-chromed or something. At least the weight lost will motivate the powerful, torque monster, to even swifter starts. Don’t get me wrong, I love the idea of a 6.3 race car. 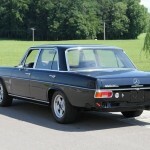 The 300SEL 6.3 is absolutely the #1 car on my list for what I’d like to build up and take vintage racing. Contact me if you are currently or are planning on racing one in SVRA, HSR or SCCA, I’d love to meet up. This is an interesting car with its look which will appeal to some and confuse others. No price is given, but it is probably quite high. What do people think about this one? This car was spotted by our reader Allen. 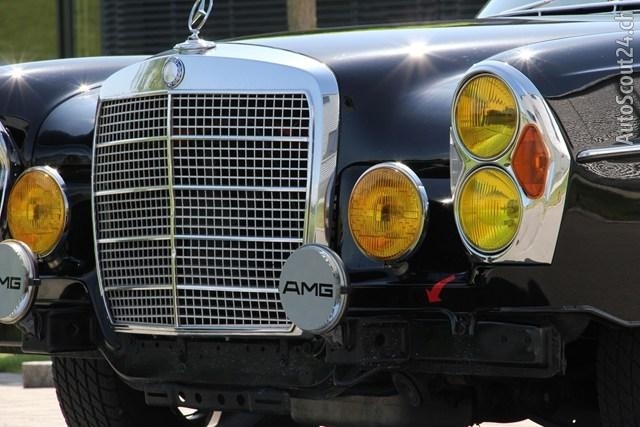 The word Hammer gets thrown around by sellers on Benz and AMG cars that don’t really have anything to do with the original Hammer. The seller of this car uses the Hammer description a couple times in their advertisement. 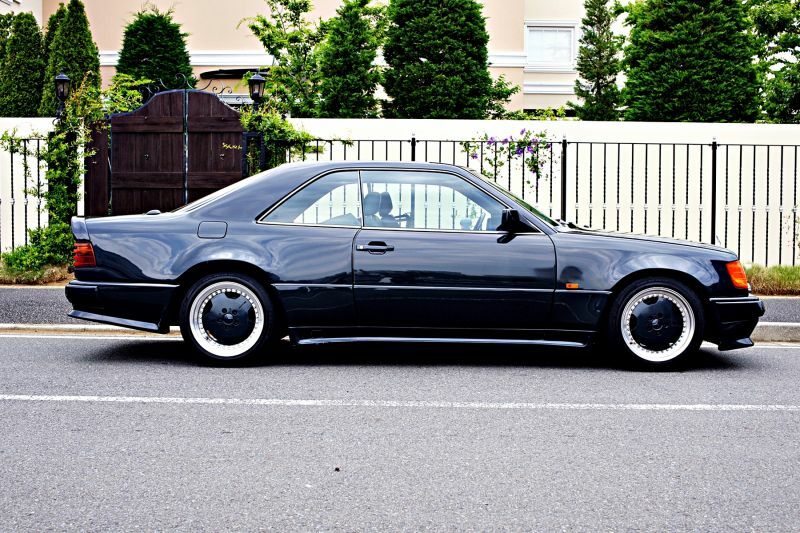 The AMG Hammer was a very specific model of the W124 that featured a thumping V8. As such this six cylinder car is not a Hammer, but it at least gets a lot closer than other things I’ve seen called Hammer and this is a rare car. This is original AMG compleate CE model 3.4L Hammer wide body version. 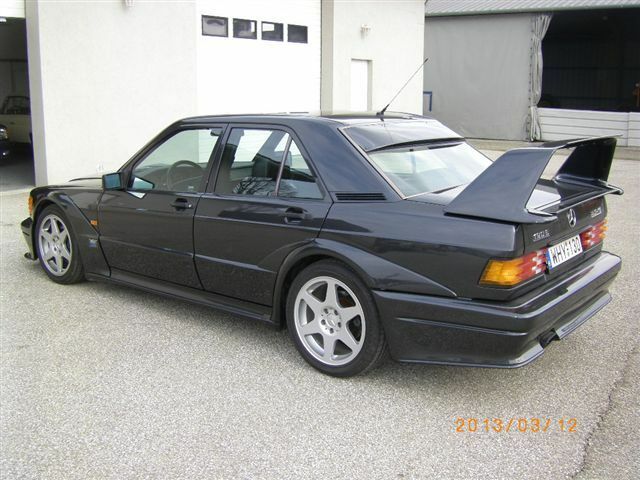 This is not kit car but factory AMG compleate car Sold in Japan only 2 cars. 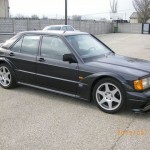 US buyer => this car is 24 years old so DOT EPA required or wait until 2014 March (strage fee 170USD/month by our strage) to shipped out from Japan. EUR buyer => can import without any problems. Canadian buyer =>15 years already past so import without problems. No accident original km. 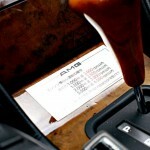 AMG Japan sold as a new car on 1990 July. Couple owners in a past. Dealer book, manual, records available. 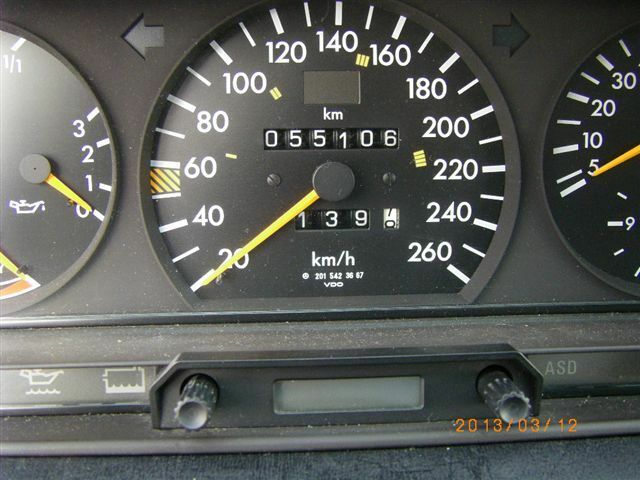 Well mainteined car, runs perfect. 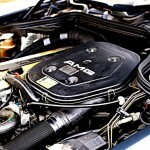 The AMG 3.4 adds 50 or so horsepower on top of the standard 300CE bringing power up to around 275 with plenty of torque. 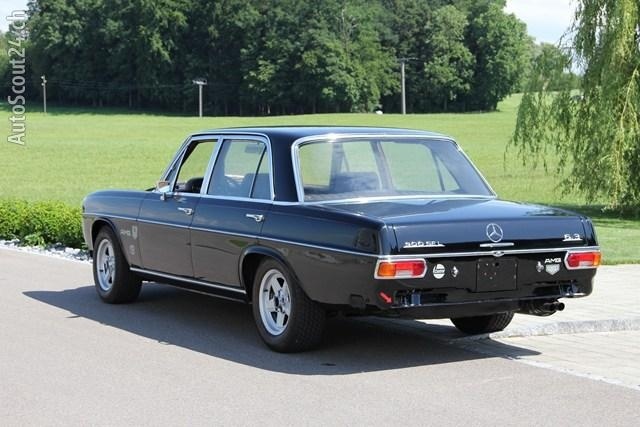 A car like this would be a lot more fun with a manual, but these cars though lighter weight than modern Mercedes two-doors, are more setup for highway bombing than canyon carving. I’m sure with a properly sorted suspension though back roads could be a ton of fun. 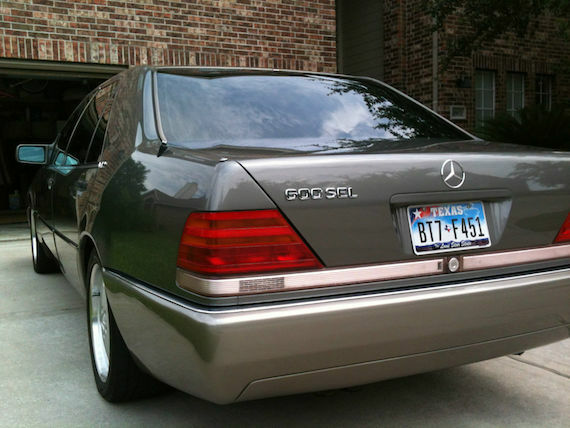 This car is located in Japan, where it was originally sold and those AMG Japan buyers seem to have a strong attraction to the duck bill trunk spoiler and as such this car comes with one. 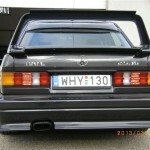 I’ve never been a huge fan of this spoiler, but it looks fine on a the W124 models and much better than it does on a big body W126 sedan. 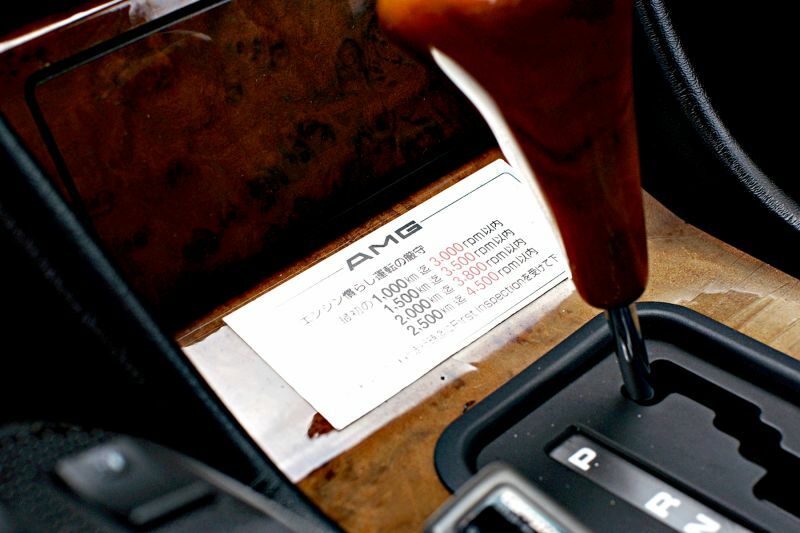 The car comes with all the proper AMG pieces to ensure you are getting the real deal. 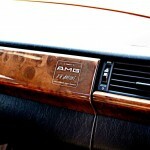 AMG name badge on the engine air intake, proper West German labeled AMG logo on the dash. AMG steering wheel and speedo and even the original AMG break in period sticker in English and Japanese, which most certainly is a rare piece to still have with the car. The car looks good, the seller says it is all sorted. The black/midnight blue color is great. The widebody coupled to the painted wheels and painted grille make for a nice presentation and a complete package. There is a lot of depreciation on this. 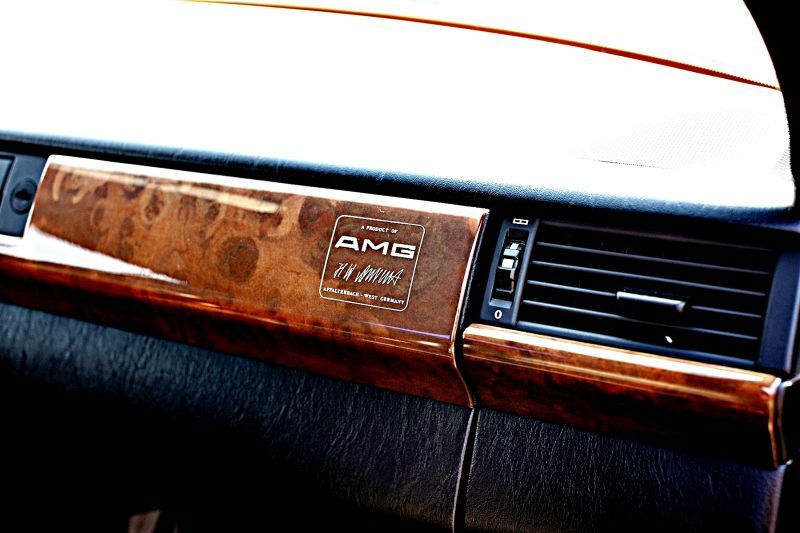 In some respects the AMG name on a Mercedes meant a whole lot more back than it does now. 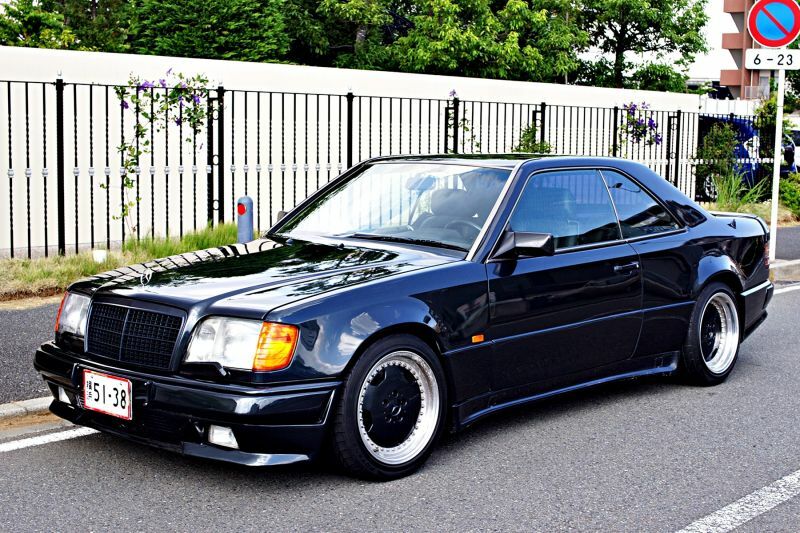 No offense to AMG, but seeing an AMG car in the 1980s was a bit more special. There are other examples of this model that do show up to market every now and then, but regardless, the new owner gets a unique car. 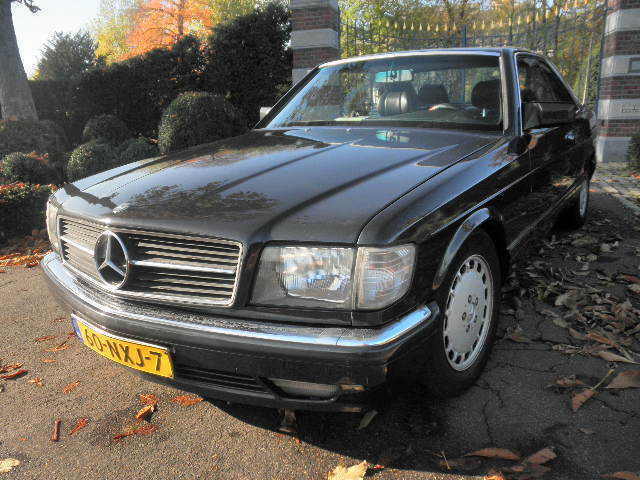 It isn’t often that an Evolution model 190E comes up for sale. We usually notice when one does. With only 502 of these produced, to meet DTM homologation requirements, you are not going to see one on the street except for special occasions. 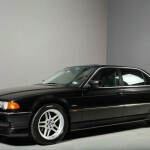 These cars show how Mercedes 190s can compete in the collector car market with BMW E30 M3s, just as they competed in the marketplace and track when new. While the E30 seems to have the marketplace edge right now, prices of the Cosworth engined 16 valved 190s continues to rise. The Evolution models being the absolute top dog. 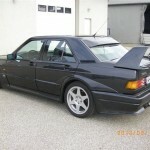 About this car: 1990 190E 2.5-16 Evolution II. 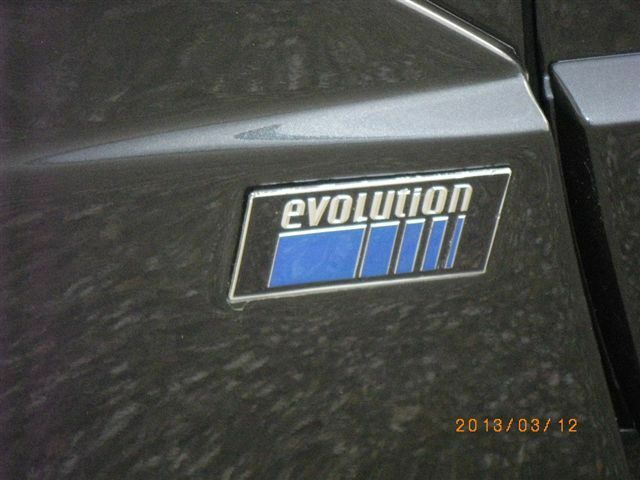 This is a factory Evolution II. 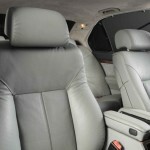 The VIN #: WDB2010361F743573 The car is fully loaded: leather seats, a/c, suspension level, etc. Everything is looks like brand-new. The body is straight and rust free, the car was never ever in any accident. The four tires are new. 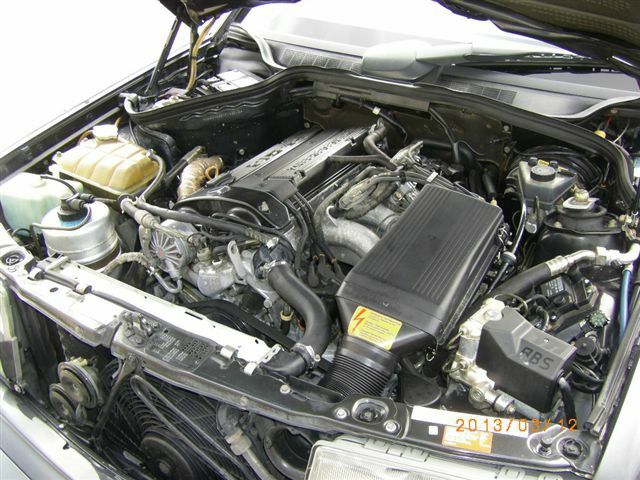 On the car have a fresh major service including, oil service on the engine, Trans, and rear axle. The break fluid is also new. All filters were changed, new spark plugs, spark plug wires, distributor cap, and rotor, etc. The car runs very strong, and straight. The a/c is ice cold. No noise or oil leek. 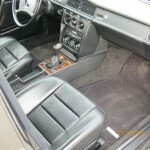 Everything is original, and in working condition: like the radio, a/c, the leather, floor and trunk mat, wheels, etc. The car comes with full service history. All books, the four keys, tools, original window sticker are in my hand. 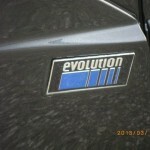 This is a matching numbers car, 1 of the 500 units Evolution II were made. 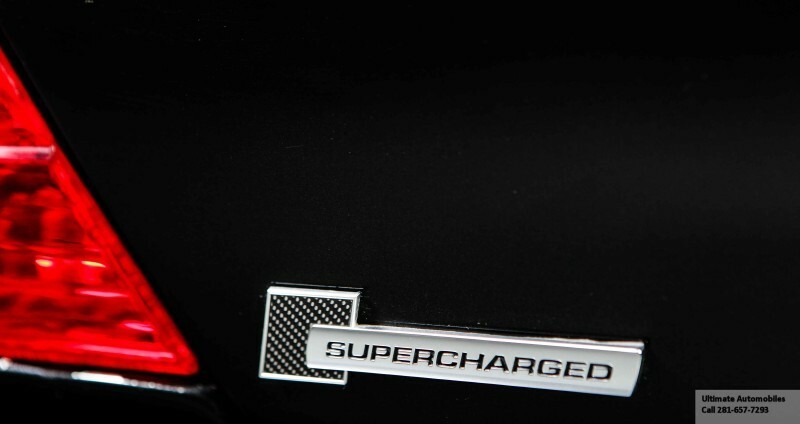 The sporty car is pushing 235 horsepower out through the race setup 5 speed for plenty of fun. Any car that has an engined designed by Cosworth and that, while not an AMG model, has been breathed on slightly by them to boost output is a good thing. 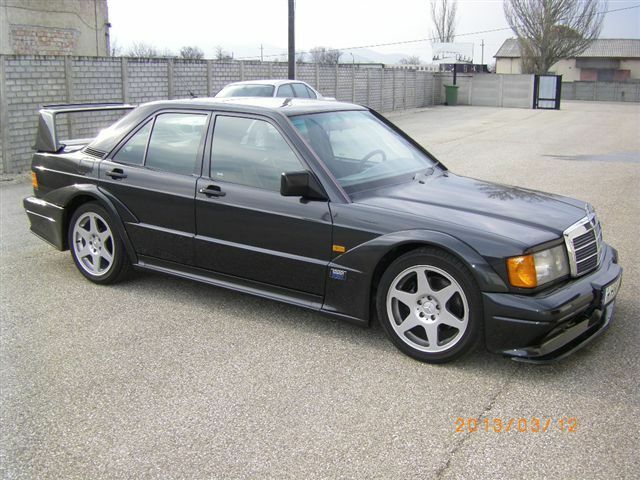 The difficulty with an Evo 2 is that those not in the know may think you have boy racered your Mercedes due to the wild factory body kit. The massive fender flares might get overlooked, though not likely, but the absolutely nuts rear wing will not get missed. This piece is not for looks, but gives the car its low coefficient of drag. This particular car is located in Hungary and looks to be near factory fresh. The seller doesn’t provide a whole lot of description or particularly high resolution photos. It looks to be well taken care of as it comes with the original window sticker and service history. These are basically collector cars in any condition, but this one appears to be a high grade example. It isn’t clear what the seller is looking to get for the list. The first time it was listed bidding ended at $62,000 so it must be somewhere north of that. 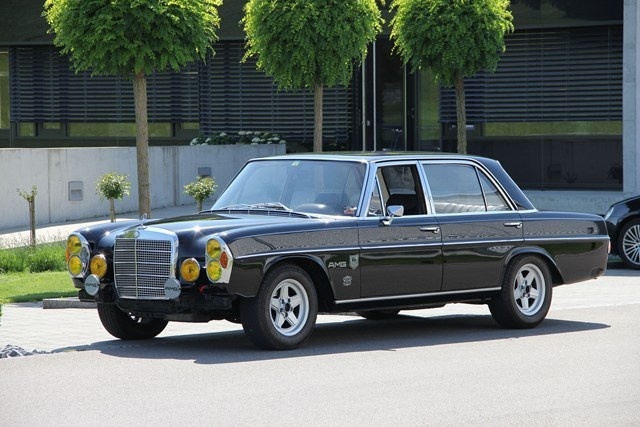 They don’t come much rarer than this for factory Mercedes from this era so certainly an investment opportunity. 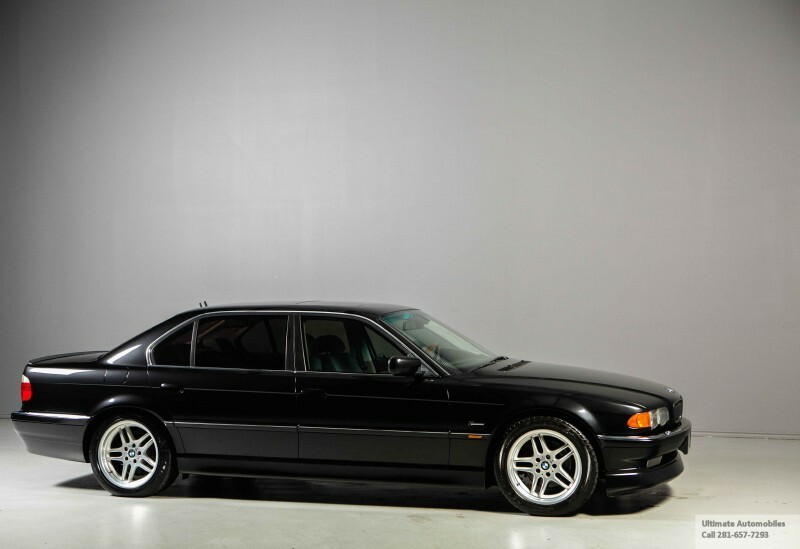 I’ve always thought that the E38 BMWs can look just tops. From some angles these big bodies still look sleek and modern. This one has some nice touches that make it stand out. 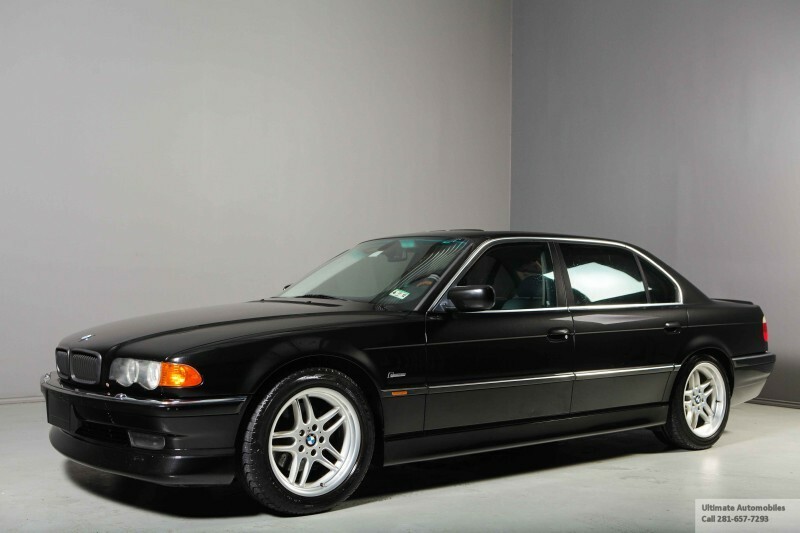 This penultimate year of the E38 has almost all the refinements made over the seven year run. It has navigation and Xenon lights for instance. 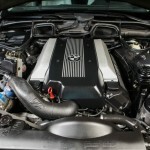 While this car isn’t the flagship 750iL model with the 5.4 liter V12, it has the tried and true 4.4 liter M62 engine. 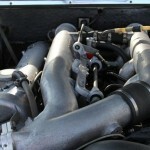 A Vortech supercharger bolted on gives the V8 400+ horsepower. While that might not seem huge in the world of German uber sedans now, remember how big a deal it was with this sedans contemporary, the E39 M5, putting out those same figures. This is the personal car of the owner of the car dealership so you have to believe it was taken care of. 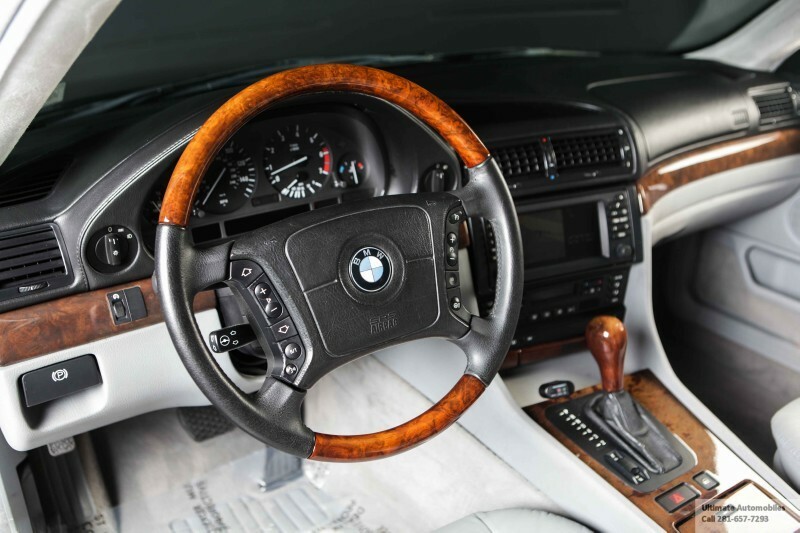 If the list of add ons is any indication I think it is safe to say the owner cared about the car.Â The full list of upgrades is below, but of particular note are the additions that make this 7 series look better to my eye. 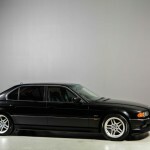 The M parallel wheels and Eibach lowering springs give it the stance that I really like to see on an E38. 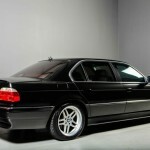 The AC Schnitzer and Hamann body kit parts also help. 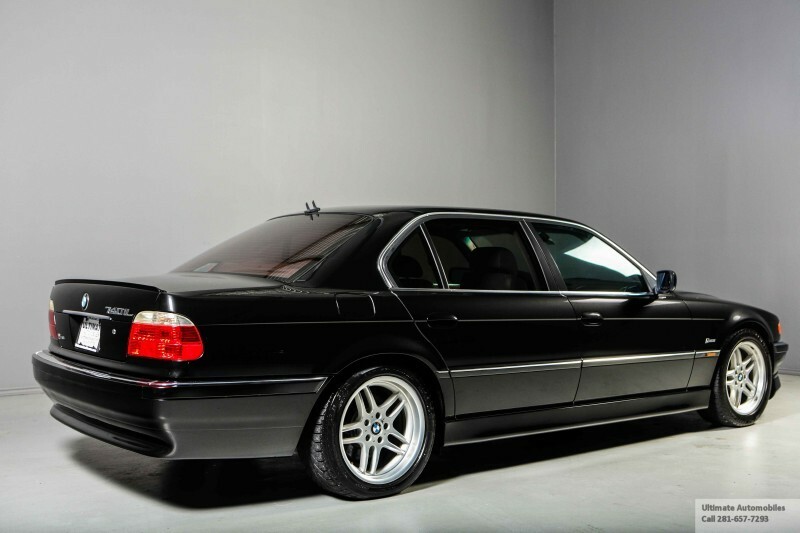 The new coat of paint and black color on this helps give a sleeker look that other E38 models don’t have due toÂ all, but 2001s having matte black rocker panels and lower air dams. I like the single color scheme much better than the factory two tone. 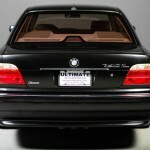 Total Upgrades and Service Over $ 32,200 !!! They are technically complex, but not nearly as much as the next generation. 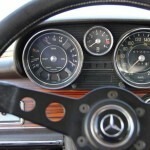 This one miraculously doesn’t appear to suffer from the missing pixels on the instrument cluster or center console. With over 350,000 produced these are not rare vehicles so currently there are plenty to choose from if this is what you are in the market for. At an ask price of $17,000 and with 136,000 miles this is certainly on the high end of the market. You can find these at half the price with less miles. I bet the seller has a bit of wiggle room in the price. 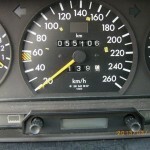 What’s a fair price for this many miles, but also this many mods? 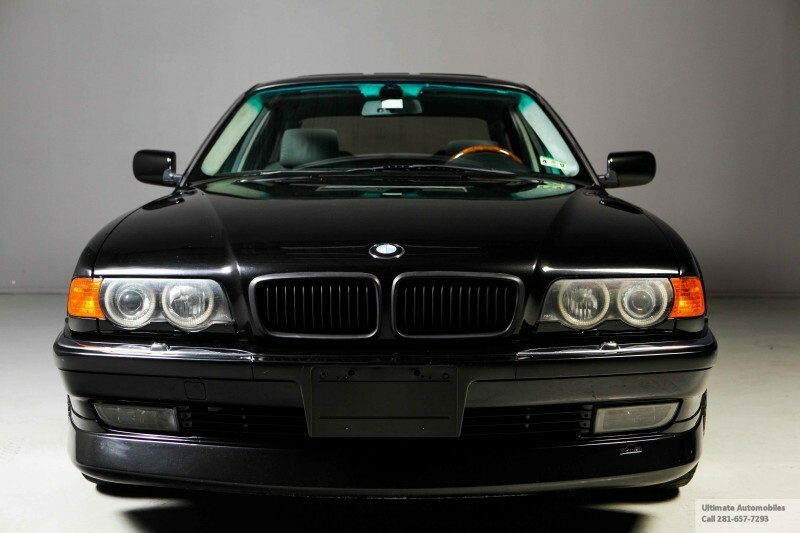 Pick this car up and become an instant movie villain.